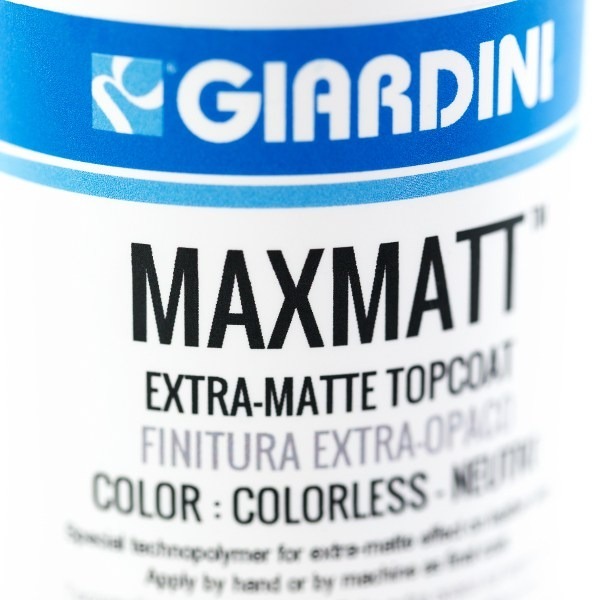 The extra-matte topcoat represents the last development in matte leather edge paint. It should be used only after the application of the MAXMATT (in the dense and semi-dense version). The property of this special leather edge paint is to give a unique matte effect to the leather edge, even called “graphite” effect. It is available in neutral or colored version.